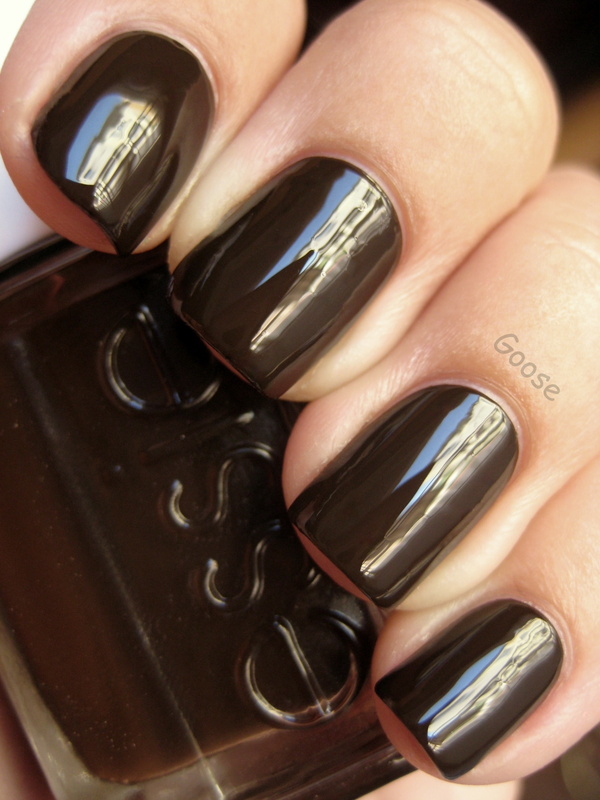 Here is Essie Little Brown Dress. Another nice fall color, but not much to say about it. Just a nice brown creme. OMg! This is my fave brown ever! Have already gone thru half the bottle. That is a fantastic brown! I just might need that!